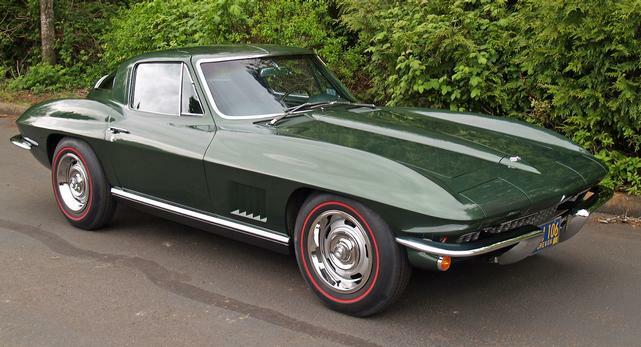 Corvette Specialties of Oregon has been specializing in NCRS Top Flight and Bloomington Gold 1953-82 Corvettes for over 25 years. Be sure to check out the current cars for sale. 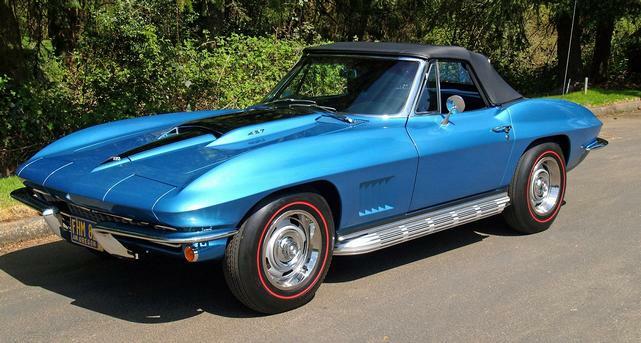 We also have hard to find parts specifically for your Corvette.